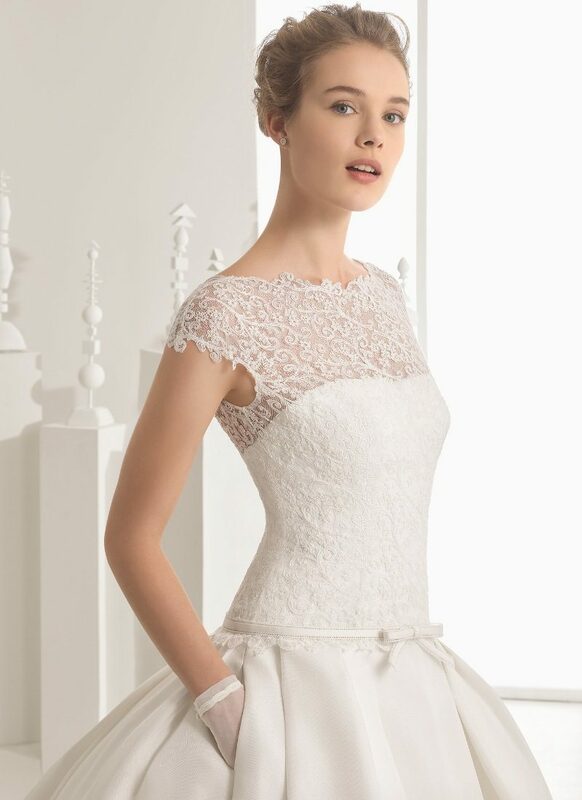 Rosa Clara’s dream is to help you find the perfect wedding dress. Her collections are a result of this dream, a vision that goes back to 1995 when, having worked for several years in bridal design, she realised that there was something missing: fashion. This designer gives brides who are seeking quality, high design style and craftsmanship the ultimate choice. 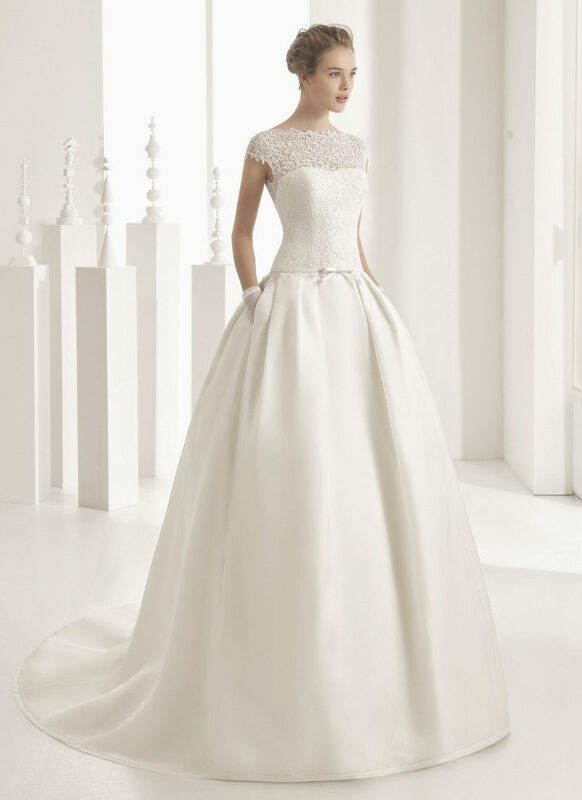 The current collections have clean, crisp lines with embellished backs, intricate lace, romantic full skirts or a figure hugging elegant silhouette.